Your every TV wish, Granted. 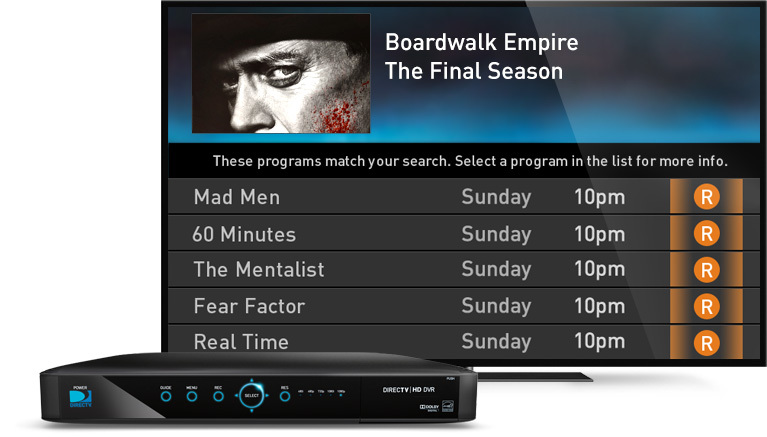 Everyone in your family can enjoy all of their favorite shows, live or recorded, in any room—from a single HD DVR. 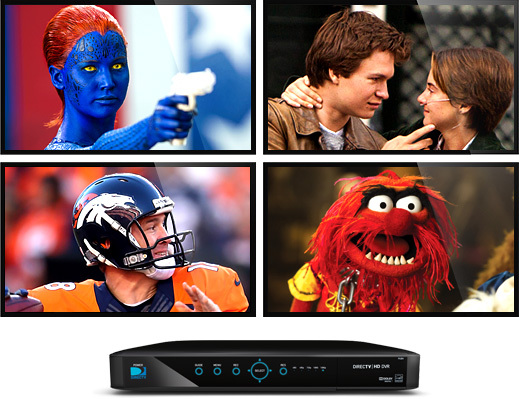 It’s called Genie and it’s our most advanced HD DVR system ever. Genie lets you record five shows at once and gives you full HD DVR functionality on every TV in your home—even outside, when you connect a Wireless Genie Mini. Consider your TV wishes granted. Genie can record up to 200 hours of HD entertainment, making recording conflicts a thing of the past. Watch at your convenience, without having to delete favorite movies and shows to make room for new ones. Recording conflicts? Never heard of them. Genie puts an end to recording conflicts by letting you record any five shows at once. On any channel, in glorious HD, at any time—not just during prime time. 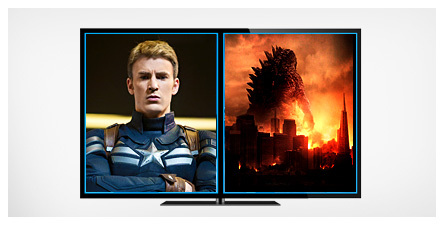 Can’t decide between two shows to watch? No problem. With Genie’s Picture-in-Picture, you can tune in to two channels at the same time on one screen. You can even watch them side by side. With Genie Minis, you can watch, record, pause, rewind, and delete shows in any room of your home, from a single Genie HD DVR. Plus your family can watch live or recorded TV in four rooms at once. Up to eight Genie Minis can connect to a single Genie HD DVR. HDMI Control: Your receiver will automatically set your TV to the correct input when it exists the stand-by mode—so you don’t have to! Watch 2 channels at once on one screen with Picture-in-Picture. Even watch them side by side. Watch two shows at the same time, without having to change channels. Get HD resolutions up to 1080p, the same format as Blu-ray™. Watch thousands of shows and movies On Demand when connected to the Internet^. Get access to hundreds of the latest movie releases, many available nearly a month before Netflix. 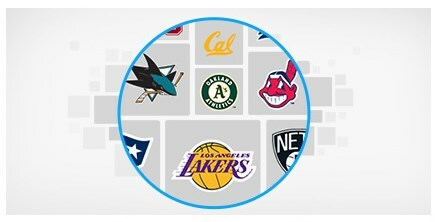 Pause and rewind live HDTV for up to 90 minutes. Control what you watch—back up, slow down, or use instant replay. Fast-forward in 30-second intervals and get a high-speed look at the show you’ve recorded.